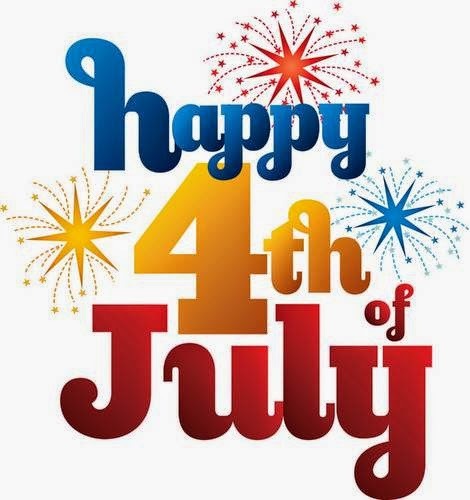 Surprise your friends, family and special people, with a greet on this 4th of July, you can do it using one of the cards we present below, all of them are perfect for wishing a Happy Independence Day you just have to choose the one you like more and that's all. 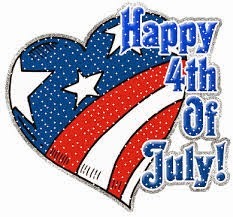 Happy 4th of July and a heart with the color of the USA's flag. 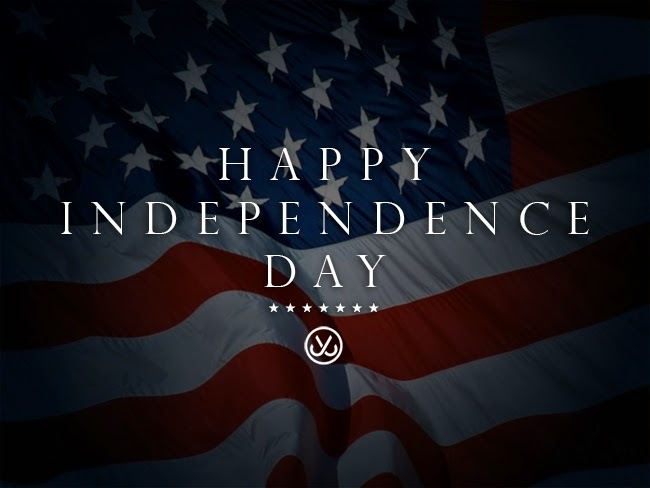 Happy Independence Day on a dark background and an american flag. Happy Independence Day with an old soldier. Happy 4th of July with red, blue and yellow fireworks. 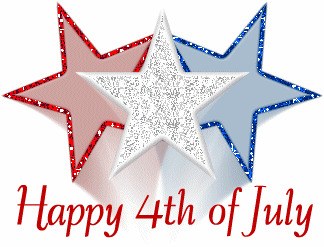 Happy 4th of July with three shining stars, a red one, a blue one and a silver one. 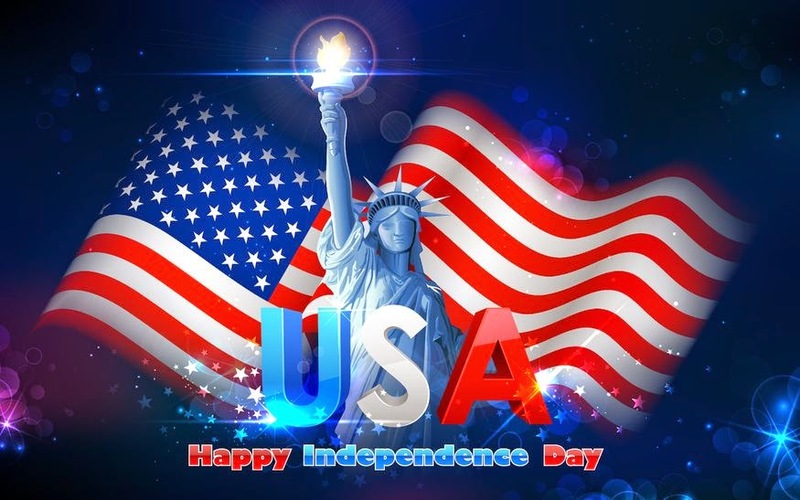 Happy Independence Day USA with the american's flag and the Statue of Liberty. 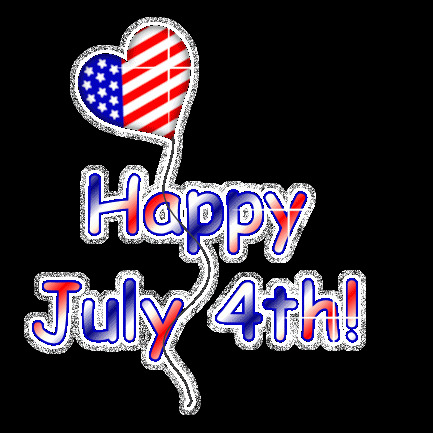 Happy July 4th with a shining balloon in shape of a heart. 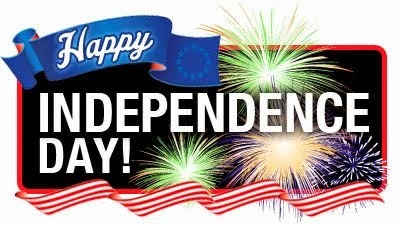 Happy Independence Day with fireworks and blue and red lines. Happy Independence Day with fireworks. 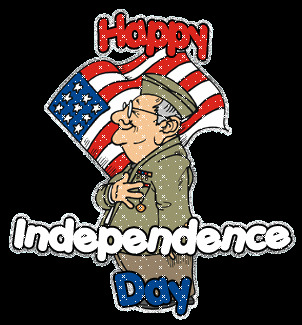 I hope you have enjoyed these cards and images with the phrase: Happy Independence Day USA.